In less than a month, more than 29 million unique viewers tuned into NBC News’ new twice-daily Snapchat Show, Stay Tuned, making it one of Snapchat’s fastest-growing shows, according to a released issued by NBC. 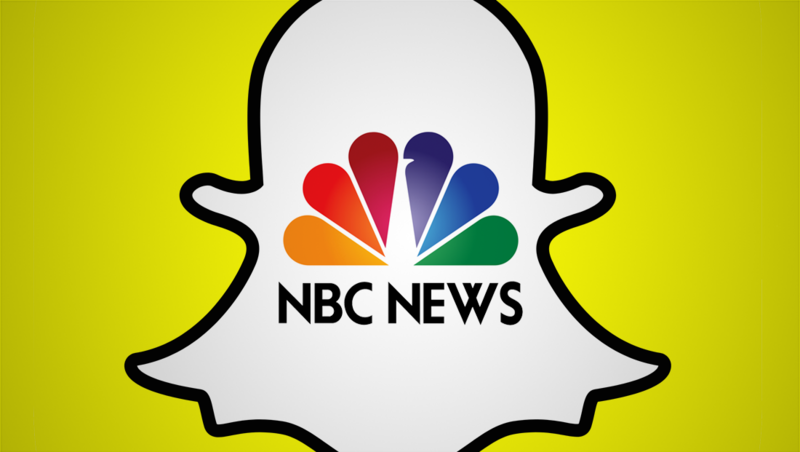 Stay Tuned is the first-ever daily news program on Snapchat. It features two episodes a day during the week and one each day on weekends – plus breaking news updates – delivering a consistent audience with more than 40% of viewers tuning in at least three days a week. 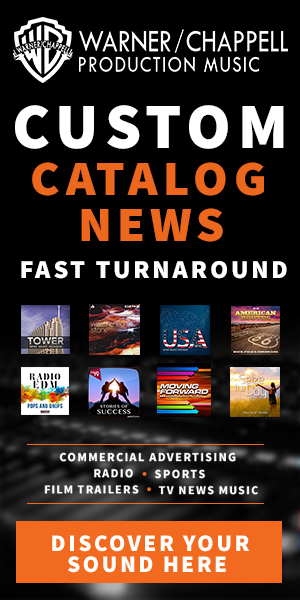 Each episode is roughly two to three minutes in length, with four to five segments per show, covering national and international news, politics, pop culture and more. More than 60 percent of the Stay Tuned audience is under the age of 25.